Brian over at Sector101 just sold me a modded Yamaha MCD64 Memory Card known as the MCD Sweet16. I’m pretty excited about it because these cards are extremely hard to get. I plan to use this MCD Sweet16 with my Blue LCD Modded Yamaha SY-77 Synth. She’s a beauty! I have another spare MCD64 Memory Card which I can then use for my Yamaha V-50 Synthesizer. I really like that synth but needed a memory card to hold more patches. Below is more info about the MCD Sweet16 Project that Brian has been working on. Once I get the MCD Sweet16, I’ll update this post with additional information and thoughts about the card. Stay tuned! I should also add that this card cost me $160 bucks with shipping to Japan. If you do the math that works out to $10 per card since there are 16 cards in one MCD Sweet 16. One Yamaha MCD64 Memory Card alone can cost around $100 in excellent condition. Thus I think this card overall works out to be a pretty good deal. I also don’t have to carry around 16 cards and swap them in and out. I just rotate the dial on the MCD Sweet 16 to the desired card number. Fantastic!! 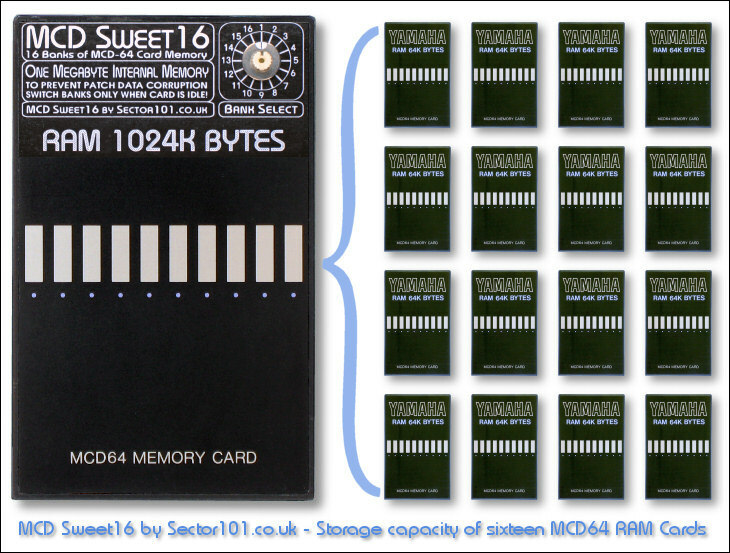 The MCD Sweet16 project is the modification of a standard Yamaha MCD64 or MCD32 RAM card to allow it to store sixteen banks of MCD64 memory. * After modification the MCD card will contain 1024KB of memory (1 MegaByte). 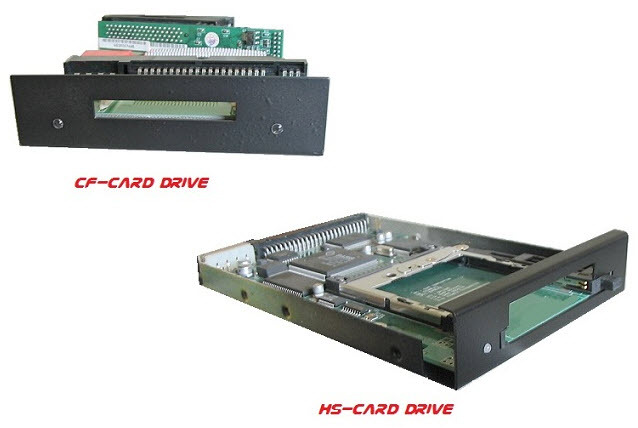 * The 1024KB memory allows storage of sixteen MCD64 card banks with each bank selectable by rotary switch. 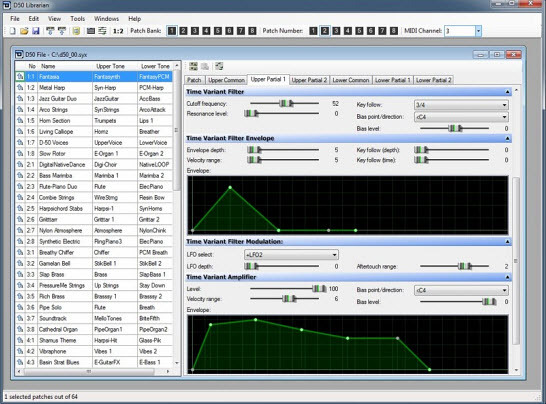 * Each 64KB bank is totally independent of any other bank so each 64KB bank can be formatted by a different synth or module that uses a standard MCD64 RAM card. * Either a standard MCD64 or MCD32 card can be converted to an MCD Sweet16 card giving 16x 64KB banks. 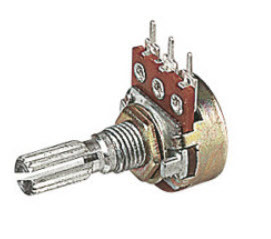 * The card Write-Protect switch needs to be removed to allow positioning of the rotary switch. This is necessary to allow the modified card to fit rack modules such as the TG500 and RM50. 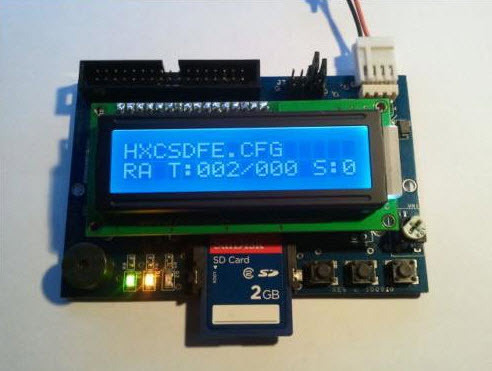 After modification the card will be permanently write-enabled. Only the contents of the currently selected bank will be modified when writing to the card. * The card battery compartment is unaffected so the simple battery replacement procedure is the same as with a standard MCD64 or MCD32 card. 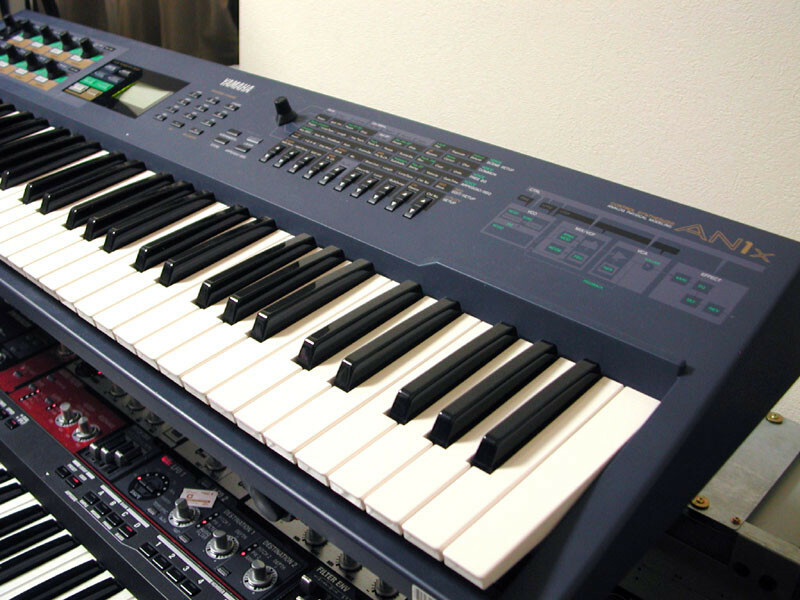 I first purchased my Yamaha AN1x Synthesizer back in 1998 while living in Yokohama, Japan. I remember buying it used at a music store called Ishibashi Music. For those who are into music and live around Tokyo, you’re likely a huge fan of Ishibashi. It’s a great music store and they usually have some great deals on used gear. Most notably the used gear they sell is in top condition usually too. Such was the case with the Yamaha AN1x I found. It was in superb condition and had all the original documentation, adapter, and case. I was so excited to get it because at the time in 1998, the VA synth explosion was happening and I remember that the AN1x was one of the top three VA synths in Japan. The other two I remember were the Nord Lead 2 and the Roland JP-8000 which were released around the same time. 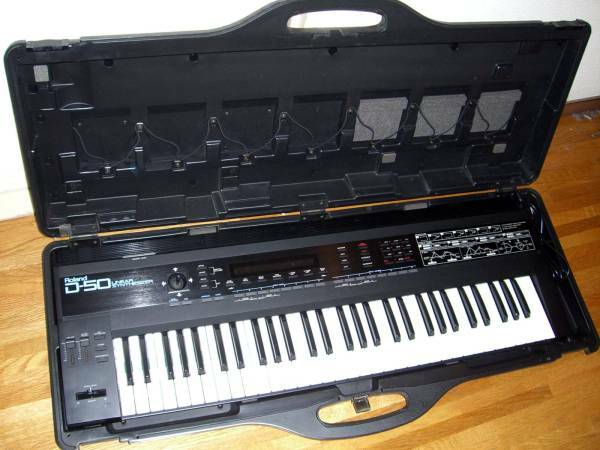 It was a few months later that I scored both a used Roland JP-8000 and a JP-8080 thereafter from Ishibashi Music as well. I’ve since kept them in excellent condition for the past 12 or 13 years. The Yamaha AN1x I know I will never sell. That synth is really an incredibly fun instrument to play with. The sound is fantastic and I particularly like the arpeggiator. There is just so much that I like about the synth that it’s hard to write it all down here. The Yamaha AN1x is also very difficult to find here in Japan and they don’t come up for sale very often. I know the prices are pretty reasonable on Ebay last I checked so I think it might still be easy to get one. Not sure. 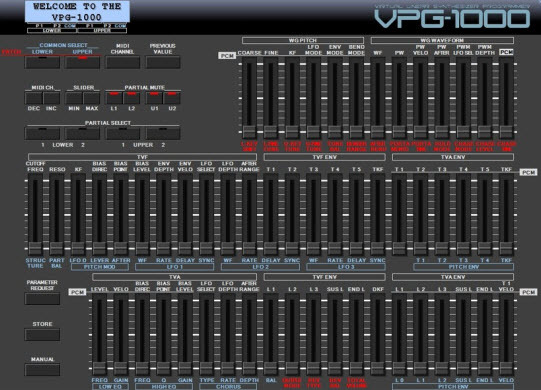 My PLG150-AN boards do not sound like the Yamaha AN1x I do know that for sure. Some may disagree with me on that, but to my ears they are a bit different, but both are good no doubt though. The Yamaha AN1x is a very special synth and you can see Katsunori UJIIE demonstrating the AN1x brilliantly in the video below. Honestly for any synth enthusiast out there, I would totally recommend checking it out if you ever see one. I highly recommend the Yamaha AN1x. There are also a lot of great AN1x patches out on the internet as well. Note that the attached AN1x photo is from Google. I’ll replace the photo once I have a chance to take mine out of the case and snap a photo of it. The video below made me think of it and so I thought I would mentioned it on my blog. Yesterday I picked up a used MAM MB33 mkII Bass Synth here in Nagano-city, JAPAN. Everything on the device works great except for some static when turning the Volume knob. I suspect the Alpha A 47K Pot inside is worn out possibly. The MB33 mkII does work when I set the volume at a certain level and just leave it there. Today I found some spare Alpha A 47K Pots on Ebay for sale and am ordering a few to replace the Volume one inside. The others I’ll keep for spares as this MAM MB33 mkII is awesome. I really like it. Many people consider the MAM MB33 mkII Bass Synth as a sort of Roland TB-303 clone, but honestly I’ve never owned a TB-303 and am not really interested in having an exact clone. Rather I like the MB33 mkII for what it does on it’s own and it really does sound fantastic to me. It’s an all analog device with components inside that I’ve heard are similar to that of the TB-303. 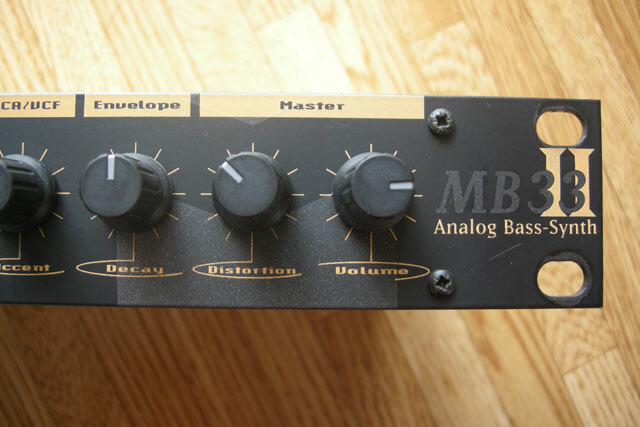 The MAM MB33 mkII Bass Synth is very easy to operate when you Midi it up to the sequencer of your choice. I definitely would recommend the MB33 mkII as it really sounds ultra Phat and is very warm sounding. 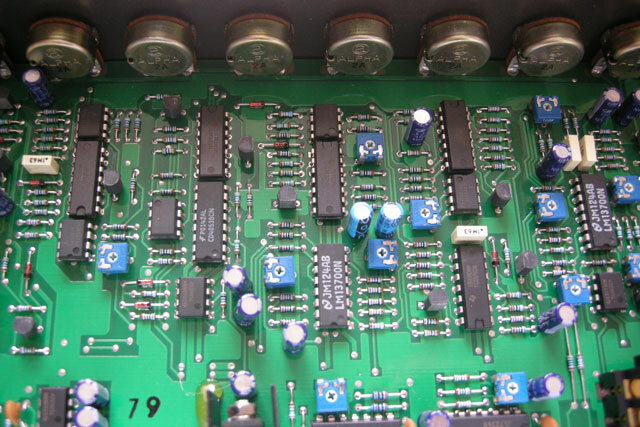 Above and below are snapshots of the inside of the MAM MB33 mkII Bass Synth. You can see the pots along the top of the photograph. When these go out they need to be replaced and the pots can be difficult to find. Everything is pretty much in excellent condition. 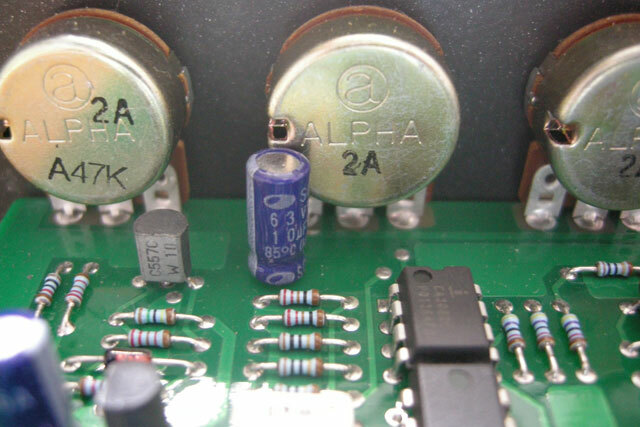 The Alpha A 47K Pot similar to the one found in the MAM MB33 mkII Bass Synth. Replacements are found on Ebay from the UK. Here is a video found on Youtube showing how the MAM MB33 mkII Bass Synth sounds.